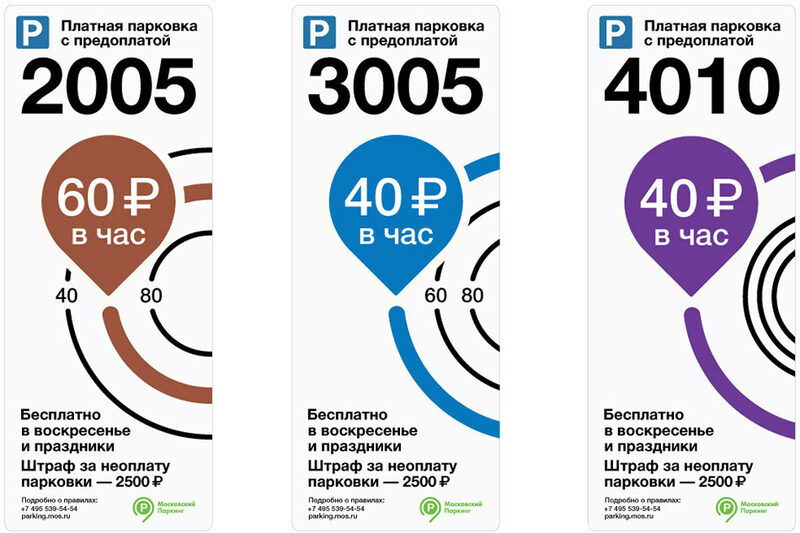 Art Lebedev Studio developed design for Moscow parking by request of the Moscow Department of Transport. In particular, the studio offers several variants of boards with information on tariffs and payment methods. The task was to make them more evident and clear. Moscow’s ring structure is reflected in design of the boards. 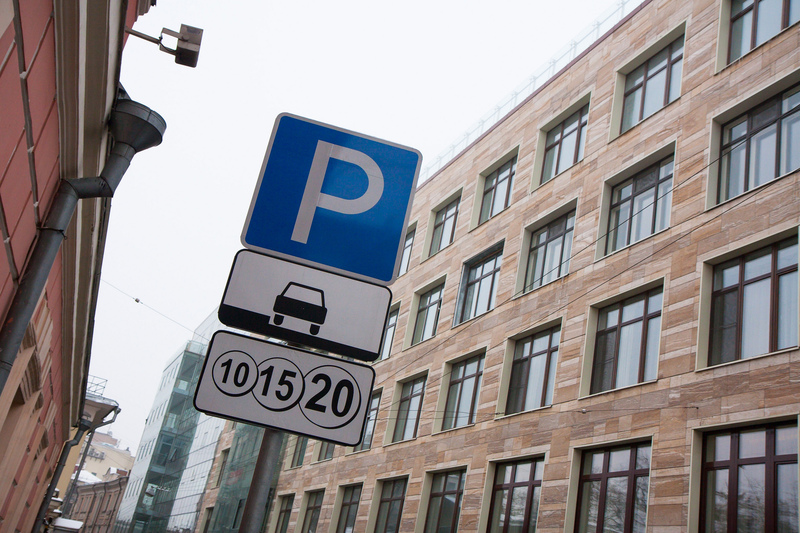 Each parking zone received a color and an icon. Therefore, parking zone within the Boulevard Ring was issued in green color, within the Garden Ring – brown, within the Third Transport Road – blue, and beyond its limits – violet. 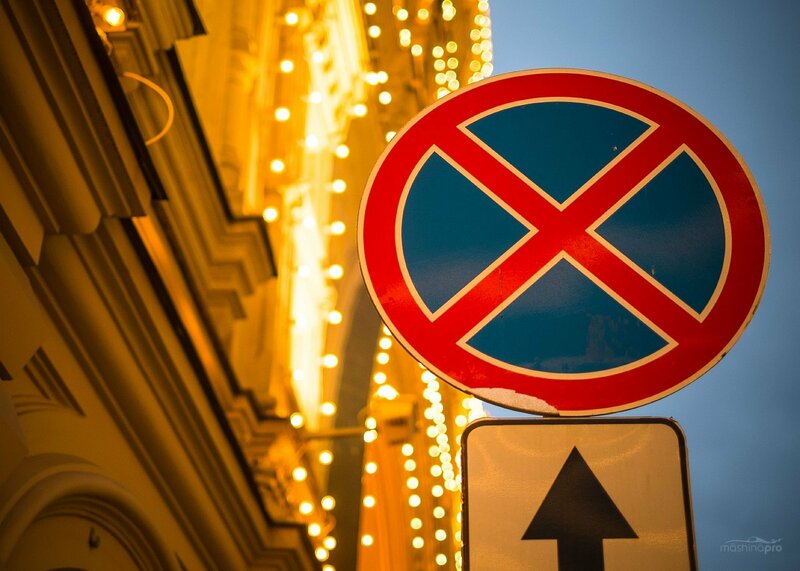 Bright colors – orange and red – were chosen for parking with progressive tariffing, such as the one at the Moscow City and places for cargo transport. Information boards will also differ in size. Thus, big ones will be hanged on separate columns together with additional boards informing about payment methods. Small ones will be placed together with other road signs. The arrangement of boards considers both high man’s and small female’s growth.